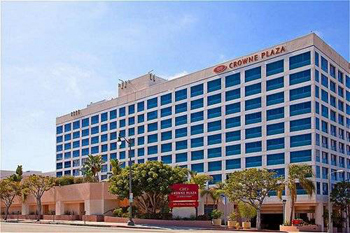 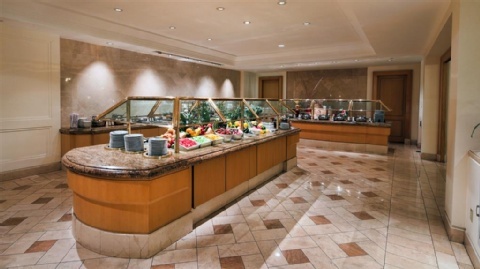 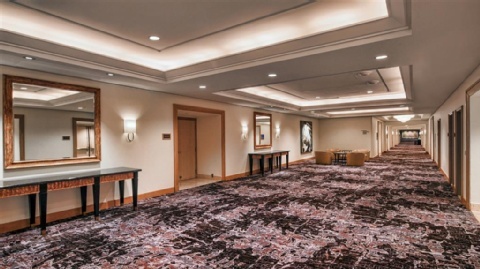 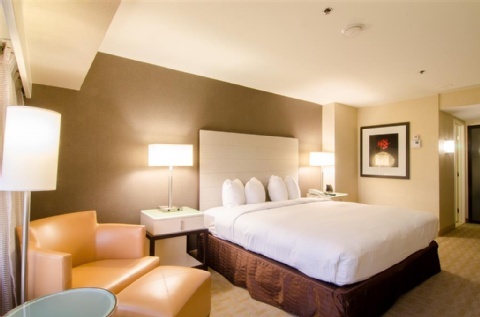 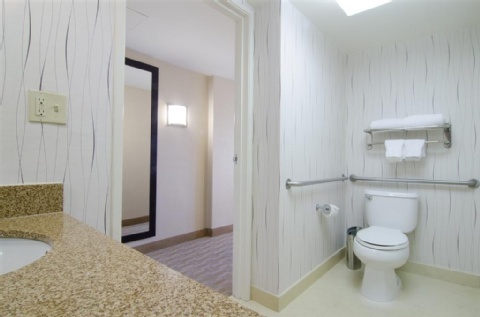 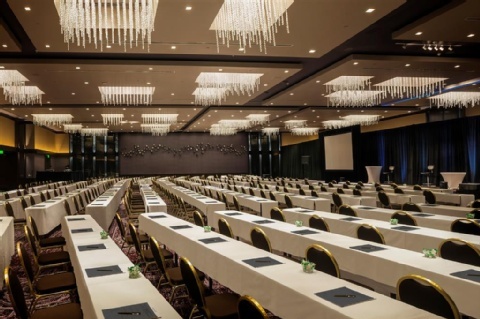 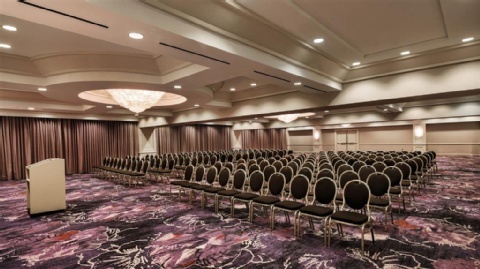 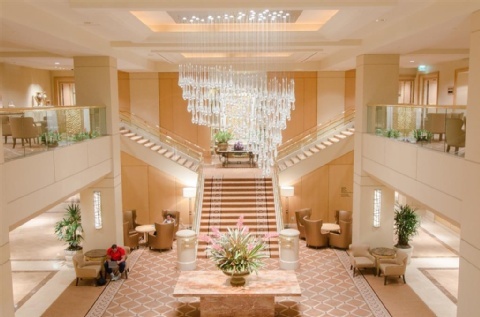 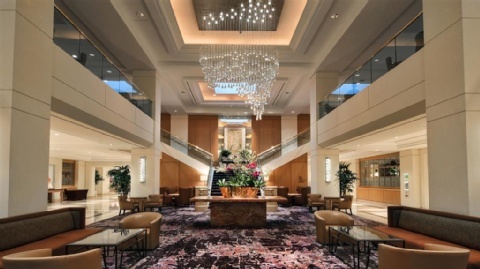 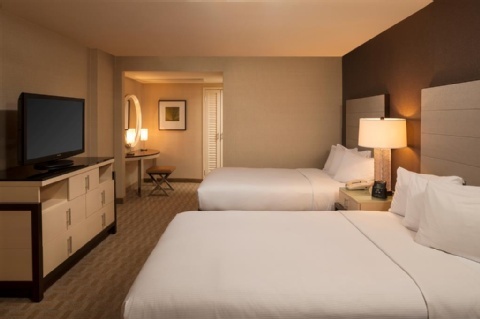 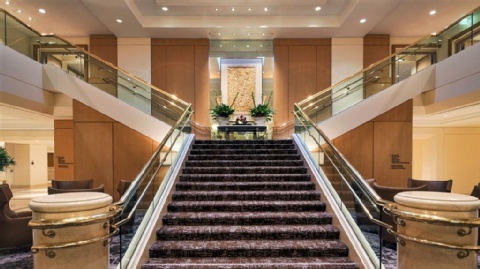 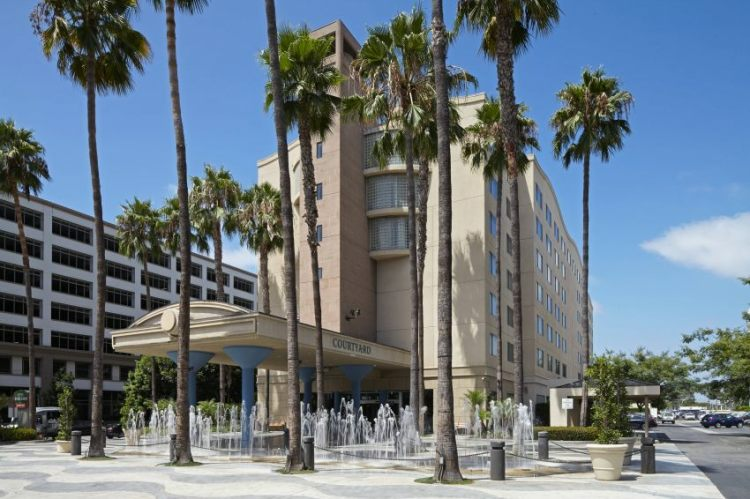 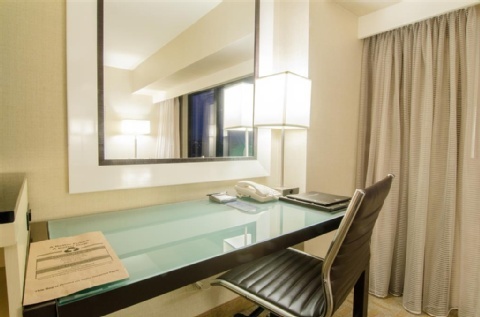 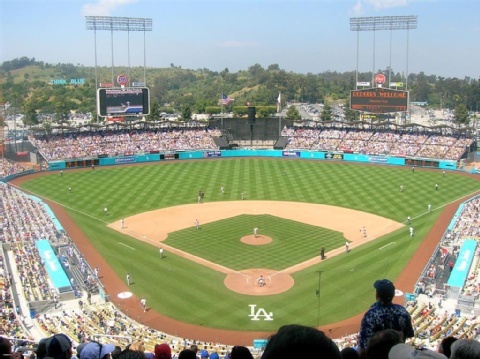 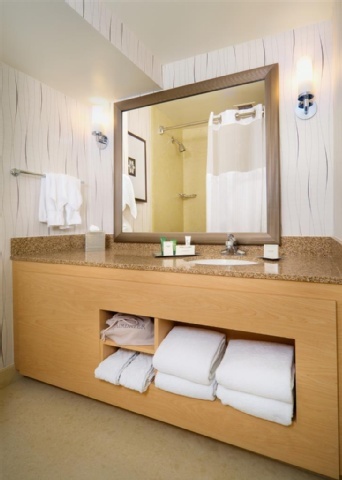 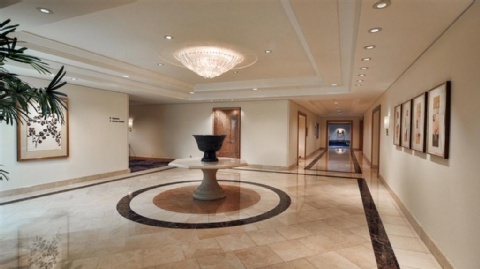 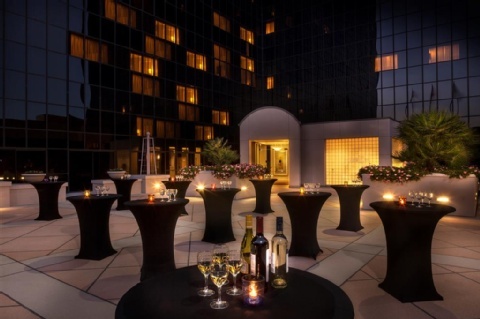 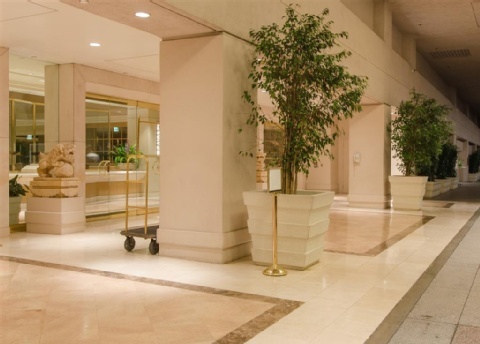 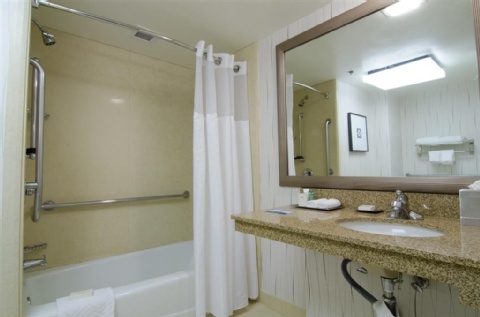 The Hilton Los Angeles Airport/lax offers the uncompromising accommodation and services of a luxury hotel. 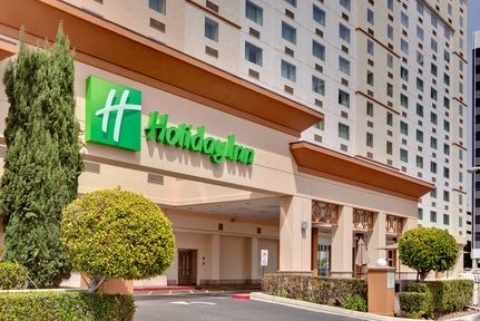 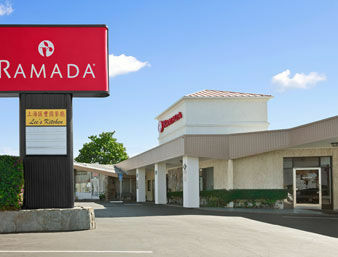 This hotel is just a quarter mile from los angeles airport - lax. 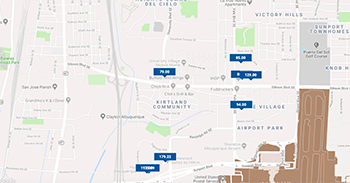 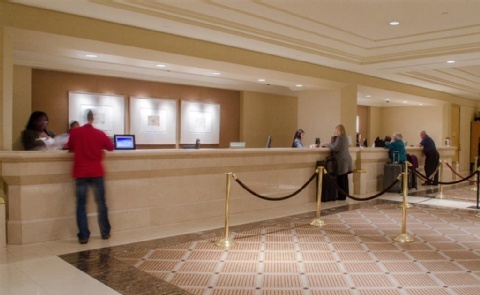 Complimentary shuttle service is available 24 hours a day. 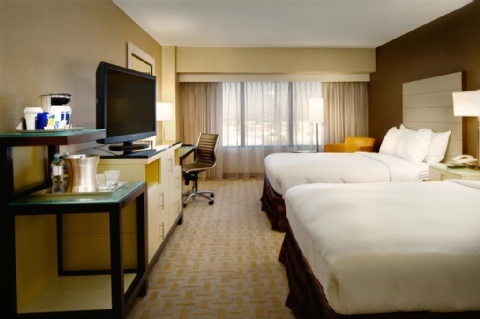 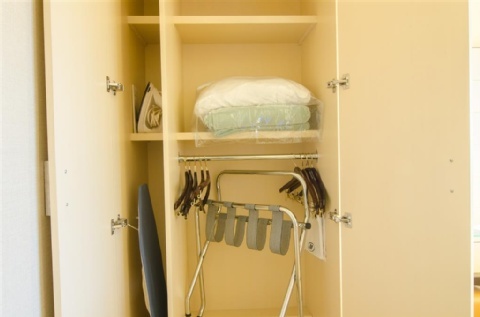 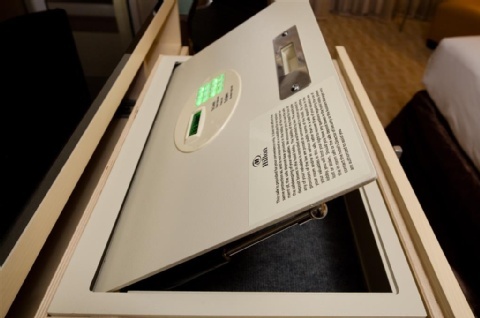 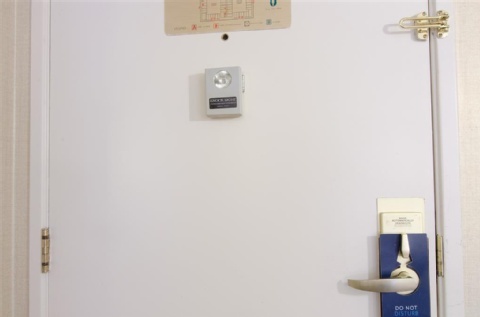 The hotel features comfortable elegance that appeals to both the business and leisure traveler. 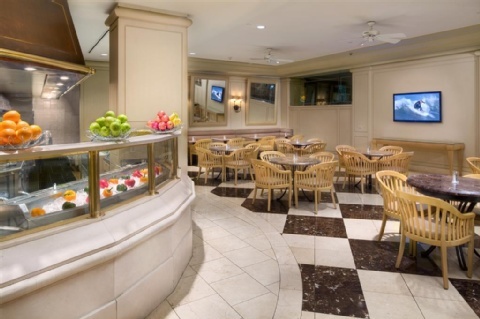 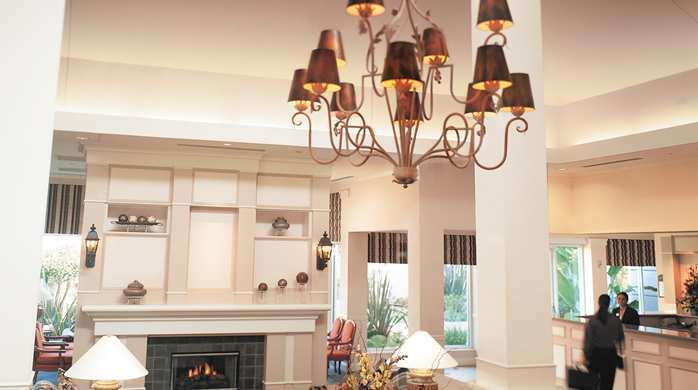 The hotel boasts a breathtaking lobby- exciting dining opportunities- and completely refurbished guest rooms. 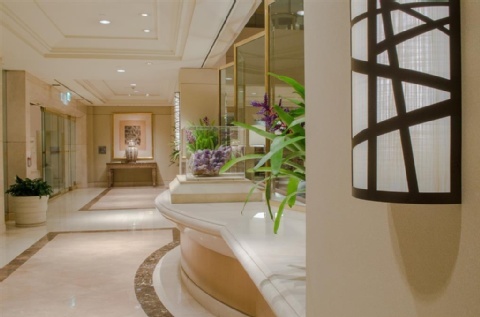 There are three vibrant gardens in which to relax and the multilingual staff will make you feel at home. 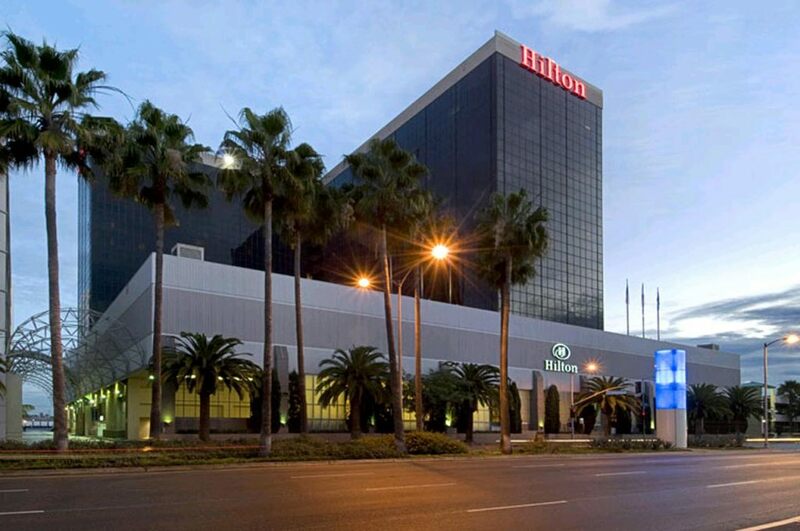 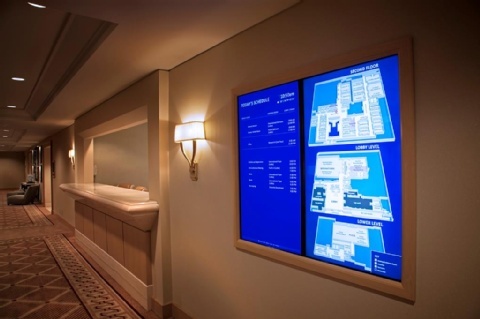 One of the world's largest airport hotels- the Hilton Los Angeles Airport's impeccable service belies its size. 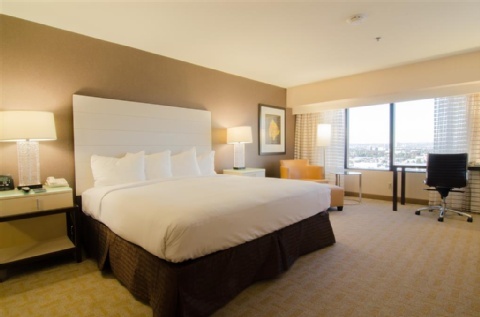 More than 1200 guest rooms means the hotel is able to meet the needs of individuals- families- business travelers- and groups of all sizes. 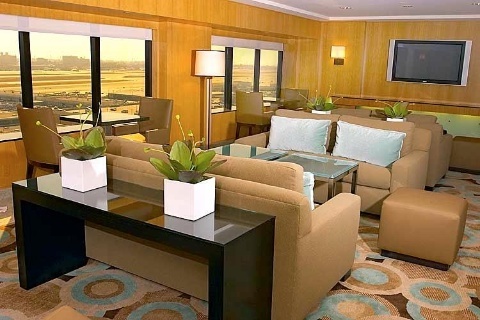 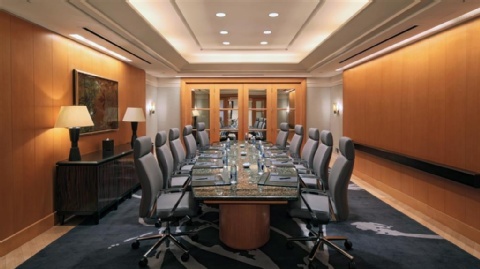 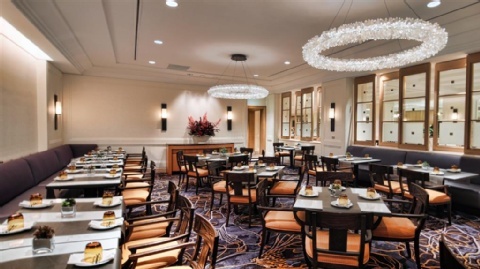 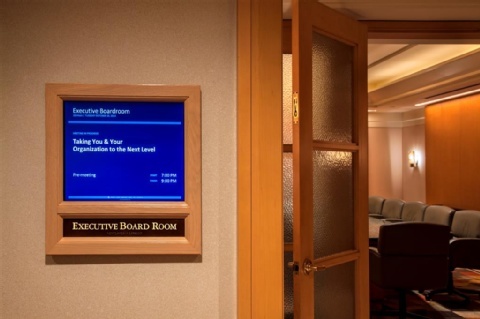 For guests demanding the highest level of comfort and service we offer the executive business floor with upgraded amenities and access to the private lounge serving complimentary continental brakfast and evening hors d'oeuvres.